Labour rights situation in the country's readymade garment sector has improved in recent years thanks to the mid-level managements and workers for reducing their gap, according to BGMEA president Siddiqur Rahman. "The gap reduced due to training and social dialogue launched through different initiatives," he told the FE in an interview. There were laws of the land and rules of labour law, which were protecting the workers' rights, he said, adding that the trainings and social dialogues were being provided by the International Labour Organisation (ILO). The Accord and Alliance also worked in this regard. Responding to a question about a recent statement of five global rights groups that alleged continuous violation of labour rights in the RMG sector, he said some local labour activists and non-government organisations (NGOs) were involved in such activities. "We have arbitration cell in BGMEA. Any problem can be solved through this cell or by lodging complaints to labour ministry or labour court," he added. Elaborating the steps so far taken, the BGMEA president said the government, among a number of steps, has formed a tripartite consultative committee to look into the labour rights issues in the garment sector. "If there is any anti-union activity and the victim complains to BGMEA, it will take necessary measures," Mr Rahman said. Applauding the ongoing safety activities by the western retailers' platforms -- Accord and Alliance -- he said some 3,800 garment factories have been assessed by the two groups and the national initiative. Some 80 per cent of the identified flaws have been corrected through the remediation works in the garment factories assessed by the initiatives of the two western buyers. He, however, expressed the hope that the rest of remediation works would be completed by the groups within their stipulated timeframe. The entrepreneurs invested a huge amount of money to fix the flaws, he said, adding that the sector was passing through a tough time due to some internal and external reasons. Terming the last fiscal year's 0.20 per cent growth in apparel export earnings as the lowest in last 15 years, he identified reasons like strong local currency against US dollar, inefficient functioning of the seaports and Dhaka airport, and rising cost of doing business for eroding competitiveness of the locally made apparel items in the international market. 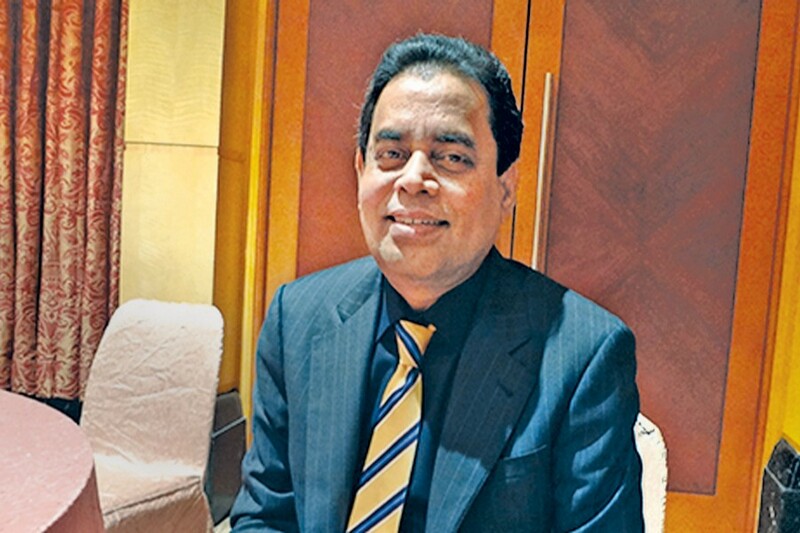 "Some 90 per cent export-import activities are done through Chittagong seaport and we are struggling to meet the lead time due to the inefficient handling there," the BGMEA president said. As a result, the exporters in cases have to make costly air-shipment to meet the lead time. The garment exporters were facing financial losses while importing products through the Dhaka airport due to lack of facilities to preserve the products, lost or missing of products and direct cargo ban by EU, UK, Germany and Australia over security ground, he pointed out. Moreover, he said, the declining trend of global apparel demand along with the low price were responsible for poor export performance. He added that the government should provide a long term policy support to help the sector compete with its global competitors and sustain in the market. The BGMEA president requested withdrawal of source tax and additional 5.0 per cent cash incentive on export receipts along with the existing benefits for next two years while ensuring adequate and smooth supply of gas and electricity without increasing the tariff further to overcome the present crises. "We need a stable and five-year long policy to help attract fresh investment in the sector," he said, adding that it would help entrepreneurs to expand their existing business and create more employment. Despite all odds, the BGMEA president said, there were still potentials to grow further as the global retail sales of apparel items would reach $1.65 trillion by 2020 from $1.25 trillion in 2015. Ethiopia, Vietnam, Myanmar and India were moving forward to grab their global market share, Mr Rahman said, reiterating the need for policy supports in this regard.